Have you forgotten a Birthday? An Anniversary? 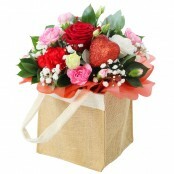 Or just wish to send someone a special flower gift at short notice. Let us here at Rocamaer Flowers help you. 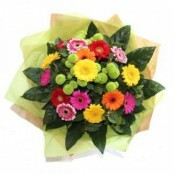 We arrange same day flowers and next day flower delivery to Kilkenny. Our delivery drivers know the entire Kilkenny area like the back of their hands! - So you can be sure of prompt delivery anywhere in Kilkenny. 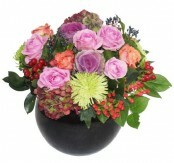 For birthday flowers, anniversary flowers or flowers for any occasion - Rocamaer Flowers delivers same day AND in a flash! Below is a selection of flowers that can be delivered the same day in Kilkenny if ordered by 2.00pm (depending on stock levels). 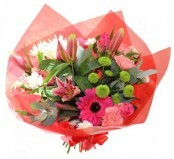 We can also deliver flowers the same day in the following areas Carlow, Castlecomer, Abbeyleix, Ballyraggett and many more. 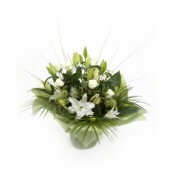 Please call us on +353 (0) 564 440 768 +353 (0) 87 761 6857 to see if we can deliver flowers in your area.